A company is known by the clients it keeps! Hydro Consultants routinely provides surveying, engineering, and mapping services to some of the world's largest, most successful companies. The firm is known throughout the Gulf Coast Region as the organization that sets the professional standards for hydrographic and land surveying. Hydro Consultants was founded in Baton Rouge, Louisiana in 1984 by a group of talented surveying and mapping professionals led by the company's President, Ernest Gammon. A graduate of Mississippi State University, Mr. Gammon is a registered Professional Land Surveyor licensed to practice in Louisiana and several surrounding states. He is also a Professional Hydrographic Surveyor who was granted Board - Certification in this highly specialized field by the American Congress on Surveying and Mapping (ACSM). Professional recognition of Hydro Consultants' principals extends far beyond the borders of the company's home state, and includes technical contributions to two surveying textbooks used by surveying and civil engineering departments at over 300 colleges and universities nationwide. 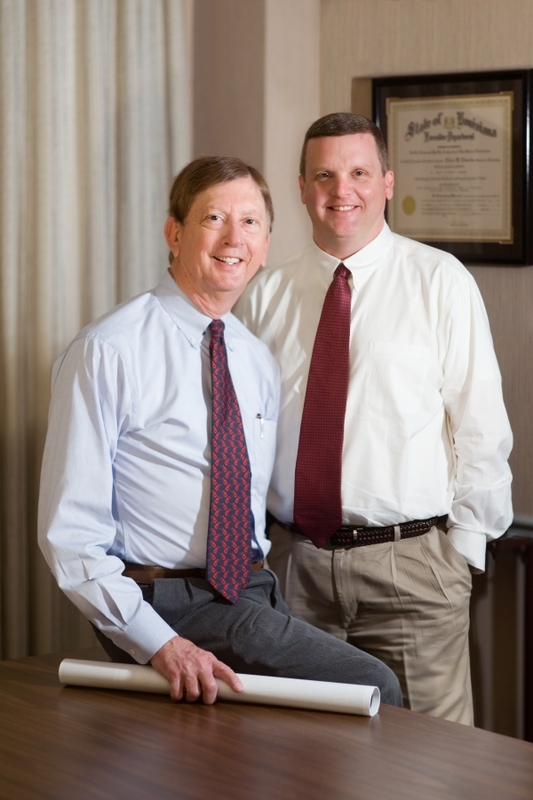 Additionally, Mr. Gammon has been elected by his peers to serve numerous terms on the Board of Governors of the National Society of Professional Surveyors, the National Standards of Practice Committee, the National Education Committee, the Continuing Education Committee and the Board of Directors of ACSM. He has also been appointed to serve a six-year term on the Louisiana Professional Engineering and Land Surveying (LAPELS) Licensing Board.